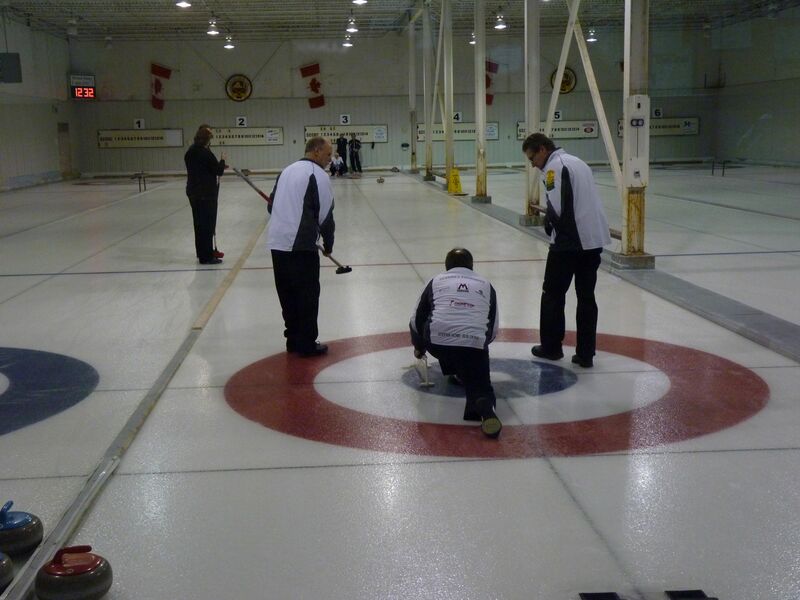 The Uptown Curling Club will host the Men's Masters Curling bonspiel the weekend of February the 10th and 11th. There will be two events and it is $25.00 per curler. This is for any men 60 and older and you can sign up at the rink. Deadline is February the 7th.